Carpet cleaning, furniture cleaning, color repair and spot/stain removal training, seminars and workshops by Jeff Cross, executive editor of Cleanfax. Subscribe to CleaningProfessor.com to keep up-to-date on industry news, upcoming workshops, events and more. 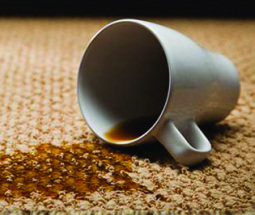 This comprehensive carpet care seminar, taught over two days, includes modules on fiber and carpet identification, advanced cleaning techniques and methods, problem solving methods and spot and stain removal. We cover cleaning chemistry in detail so you understand the reaction of soils and cleaning solutions. 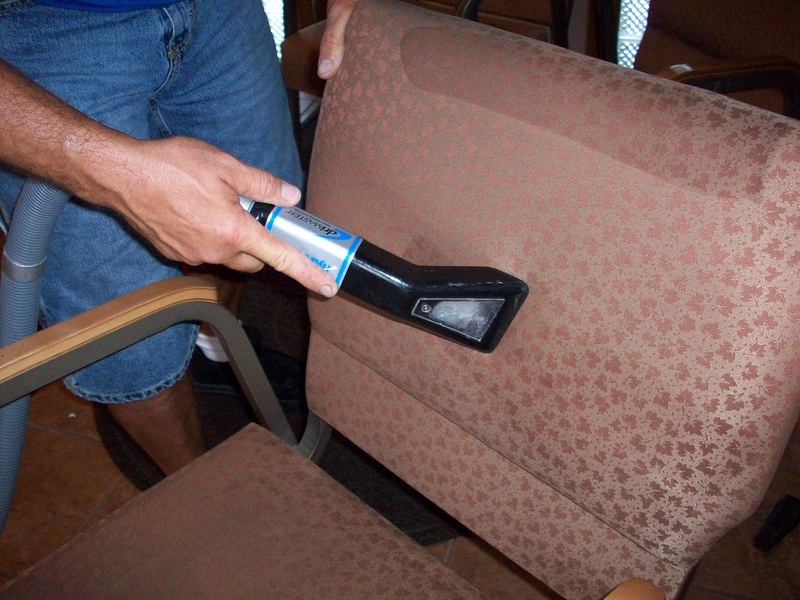 You will learn advanced methods and "tricks of the trade" that will make you an expert cleaning technician. Carpet cleaning certification training classes are perfect for beginners or veterans alike. Keep up with advanced techniques as the industry is constantly changing and improving. 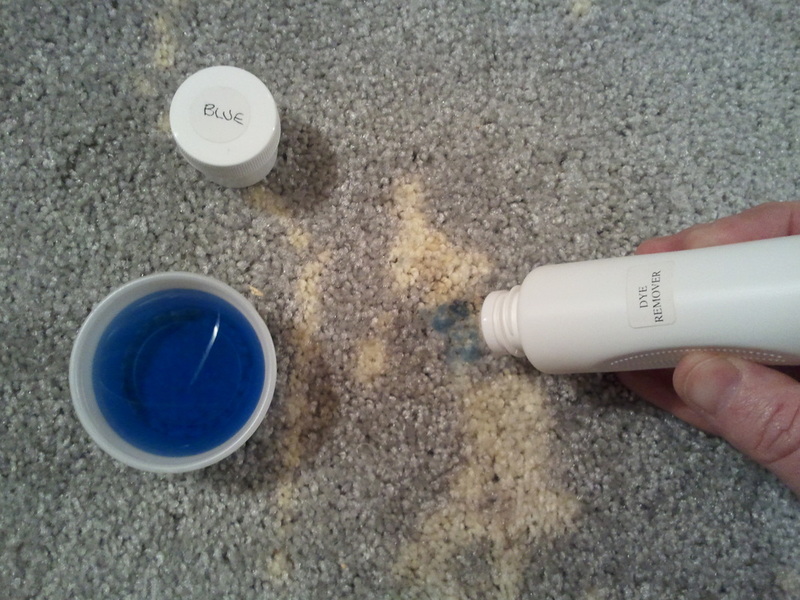 There are tens of thousands of carpet and furniture cleaning companies in the United States. 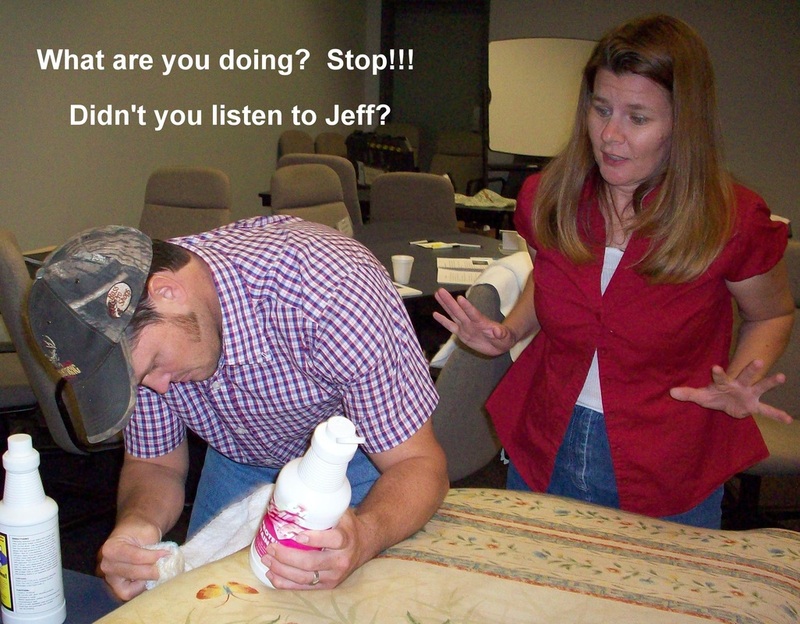 Join Jeff Cross, executive editor of Cleanfax, for a carpet cleaning, furniture cleaning, color repair or spot and stain removal class or workshop. You will learn all procedures recommended by the IICRC plus advanced methods to handle virtually any cleaning challenge. Keep reading for seminar descriptions and see the schedule of upcoming events below. Institute of Inspection, Cleaning and Restoration Certification, IICRC, The Clean Trust, Carpet Cleaning Classes and Workshops, Carpet Cleaning Seminars, Furniture Cleaning Classes and Workshops, Upholstery Cleaning Classes and Workshops, Cleaning Classes, Janitorial classes and Workshops, Private Cleaning Classes, Jeff Cross, Cleanfax, Totally Booked University, Classes for Professional Carpet Cleaners, Classes for Professional Furniture Cleaners. 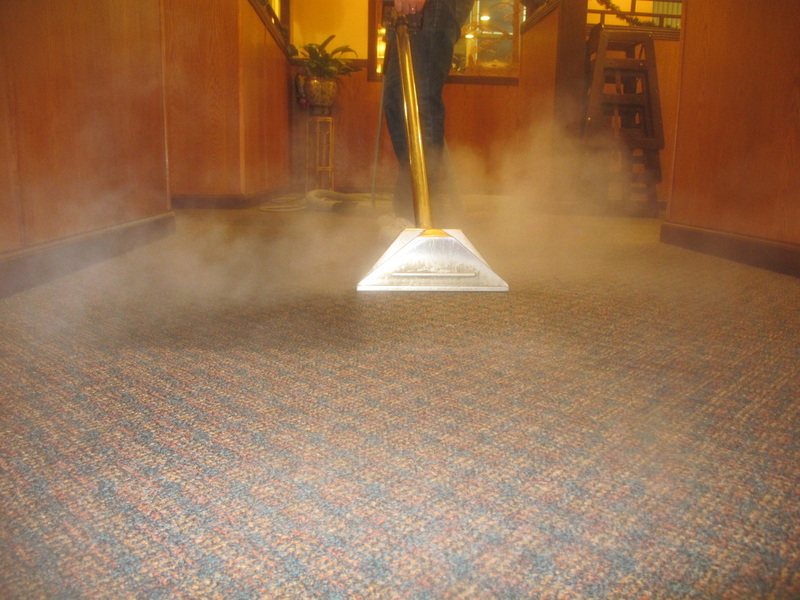 Best Steam Carpet Cleaner Pataskala OH. Pataskala cleaning.